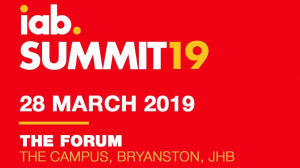 According to the team at the IAB Summit, in only five years, the summit has become known as the place to network, engage with leading digital thinkers and get a glimpse of where digital innovation in South Africa is headed. It’s no surprise then that this year’s summit is themed: 'The New Now, Transformation through the Power of Digital'. With only 500 seats available, tickets are selling fast. And this year, there are several reasons why you should reserve your seat ASAP. This year’s IAB Summit covers all facets of 'The New Now', from corporates evolving through digital disruption and results-driven digital product development to the intersection of marketing and street culture, youth participation in digital and using online tools to empower underprivileged communities. If it's trending, it will be on the summit's line-up. Every talk will be 30 minutes or less, giving you enough meat to go back and implement the principles in your own business's context. Digital doesn’t stand still, and neither do we. It is important that we connect the theory and best practices of digital with its practical use and impact, which is why this year’s summit will include new 15 minute demos showing technology in action with live audience participation. The goal of the IAB Summit is for the audience to learn as much as possible, and come away with insights, tips and strategies that can be adapted in their own environments. For this reason, the IAB has introduced a series of 10x5’s, which are five-minute bursts of fast learning insight from leaders in the direct brand economy. Each speaker will have 10 slides (with 10 insights) lessons or values that they would like to share. While there will be plenty of experienced industry stalwarts sharing their knowledge, the IAB wants to celebrate the youth who are making waves in our industry. As an industry, we know that our youth bring the perspective and state of mind to lead our businesses into the next evolution of our digital economy. Now is the time to focus on our young rock stars who are already propelling our industry forward into 2019 and beyond. The IAB Summit is not only about what is presented on stage, but what goes on off stage too. As a meeting of digital minds, the summit is a gathering of leading digital executives as well as up and coming talent. 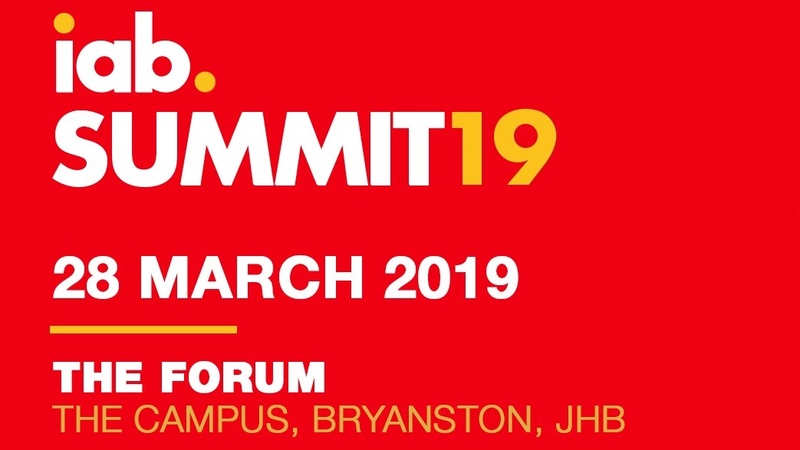 All facets of digital marketing in South Africa will be represented, making it a melting pot of the most innovative thinkers in the industry. These are just five of the reasons to attend the IAB Summit. To book your ticket, click here. To learn more about the programme, event sponsors and the line-up of the day, visit the event website. And remember, members get a discount. For more information, visit www.iabsa.net. You can also follow the IAB South Africa on Facebook or on Twitter.